By the time we arrived back at The Old Kent Barn, it was beautifully sunny, perhaps not quite so warm but the sunshine was welcome! After delicious buffet, I whisked Jo and Gavin away for about 20 minutes or so to take some portrait shots. This is a nice time for a couple to have some time out and some ‘together’ time, well apart from the fact i’m with them, but having gone through the process of their pre-wed shoot (click here to view) they were perfectly relaxed in my company enough just to have a few moments together and enjoy the beautiful surroundings and countryside. It was then back to the speeches which felt very intimate and heartfelt – it was such a joy to be apart of and record – just lovely. “Catherine helped to make our wedding truly unforgettable with her wonderful pictures! 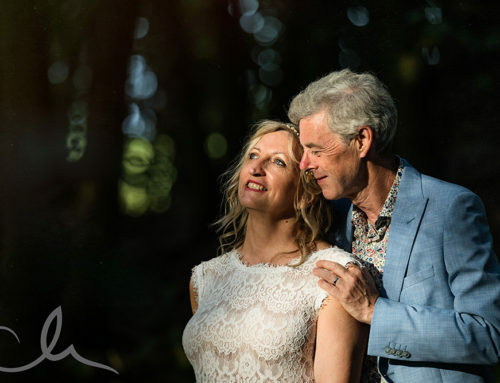 After extensively researching into wedding photographers, we knew we had found what we were looking for straight away when we came across Catherine’s website. We were looking for natural, of the moment shots for our special day, and Catherine’s style was just right. Congratulation Jo and Gavin! Thank you for making me feel so welcome – it was a fantastic day!